With 90 PLUS Gold Certification, deliver the best efficiency (up to 92%) under real world load conditions to provide exceptional platform performance. Monitor your efficiency, power consumption, and voltage in real time with the Bitman technology. 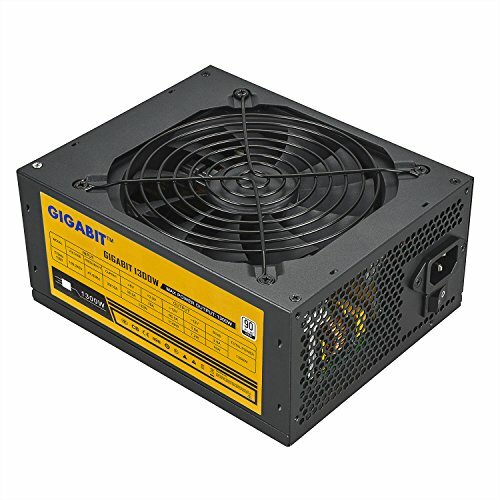 Built-in 138mm Fan offers quiet performance . If you have any questions about this product by VentureMax, contact us by completing and submitting the form below. If you are looking for a specif part number, please include it with your message.